ILST is individualized training in daily living activities that are essential to living independently, safely, effectively, and successfully. Training topics available include but are not limited to: budgeting and personal finance, cooking, lease and tenant/landlord responsibilities, recreation, computer/internet, reading, training on management of attendant services, pre-employment skills, interpersonal skills, social skills, utilization of other services available, and goal setting to achieve increased independence. In addition, NEILS staff can assist those with disabilities in GED training classes to help prepare the individual for the GED exams. 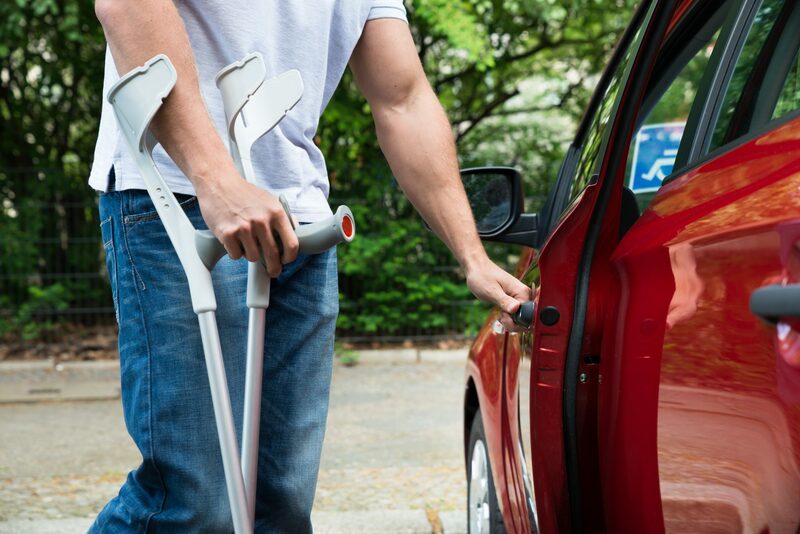 If you have daily living activities you are needing assistance with, NEILS can certainly help you. Whether in a classroom-type setting or in the comfort of your own home, NEILS will be glad to assist you in learning to manage your daily activities.